and a killer pair of Brows"
Brows of a Feather is the Sunshine Coasts leading Feather Touch Brows Specialist. We practise in the highest standards of eyebrow artistry tailoring services that deliver exceptional results and renewed self confidence. Erin Stuart is an award winning artist with over 15 years experience providing beauty services. 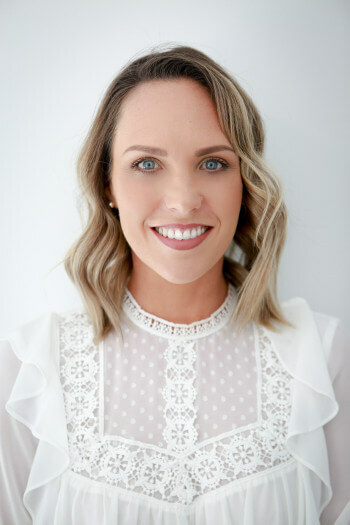 Following a successful career in Australia, Erin travelled the world servicing clients throughout the UK and Europe. Since returning to Australia Erin has provided makeup services and trained and practised in cosmetic tattooing. 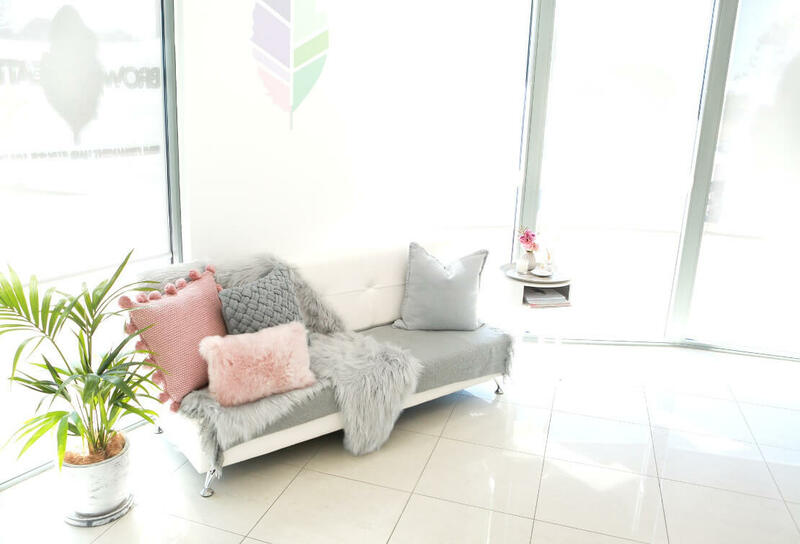 Whilst Erin is trained in many forms of cosmetic tattooing, she believes that to deliver the best results, it is important to chose your niche and specialise in the form you are most passionate about. This is what Erin has done with Feather Touch Brows. 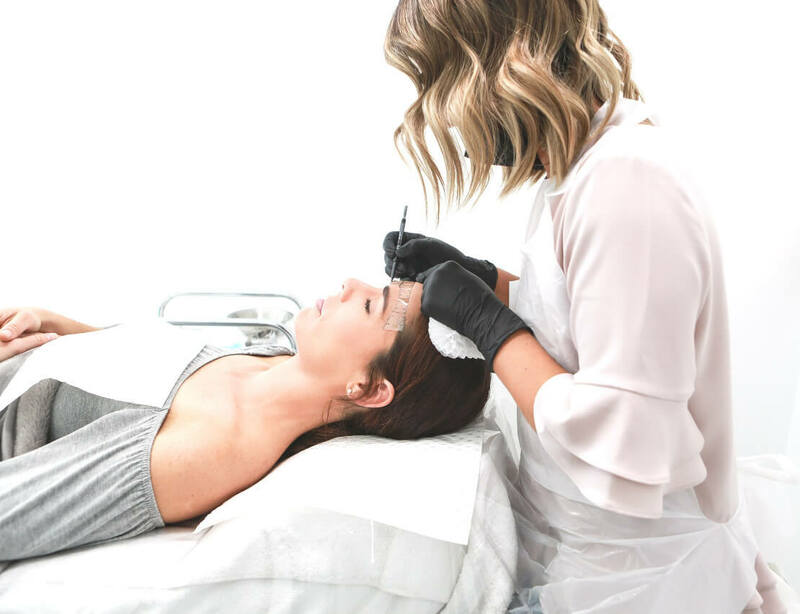 As an exclusive Feather Touch Brow technician, Erin has been able to develop a level of skill and artistry that provides her clients with a highly satisfying experience and unparalleled results. 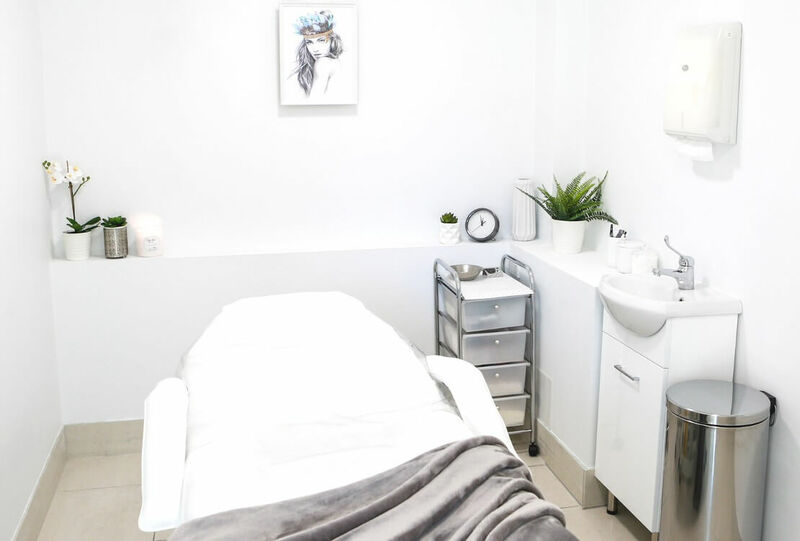 The Brows of a Feather Studio was specifically built to cater for the Feather Touch Brow procedure and maintains a Personal Appearance Standards License issued by the Sunshine Coast Council. 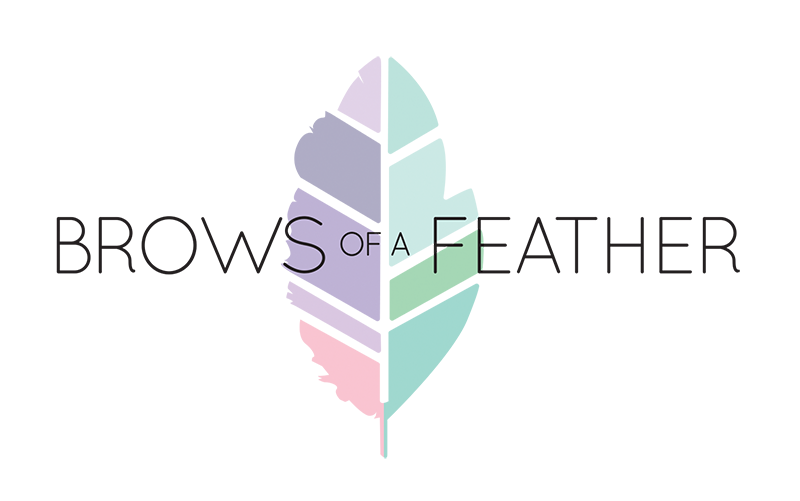 Brows of a Feather is a registered member of the Cosmetic Tattooing Association of Australia and maintains the highest standards of hygiene. All materials used are disposed of following each procedure including the hand held micro blading tool. 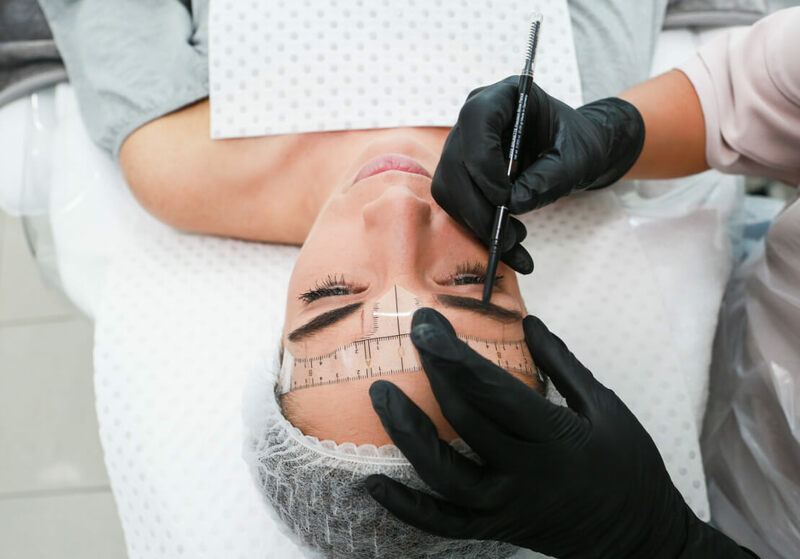 This ensures all Brows of a Feather clients are only exposed to materials and tools that are contained within sterile packaging that is only breached immediately prior to their procedure. Erin has chosen to specialise in Feather Touch Brows. 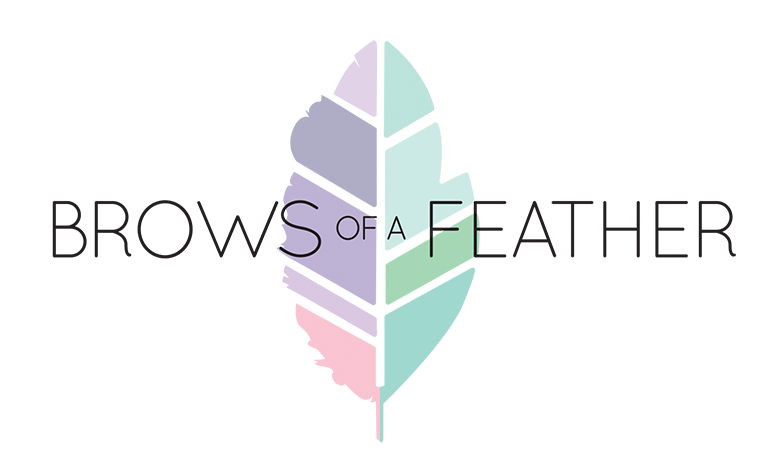 It is the only form of cosmetic tattooing offered at the Brows of a Feather Studio. Erin believes Feather Touch Brows is a procedure that best enables her to enhance her client’s natural beauty. 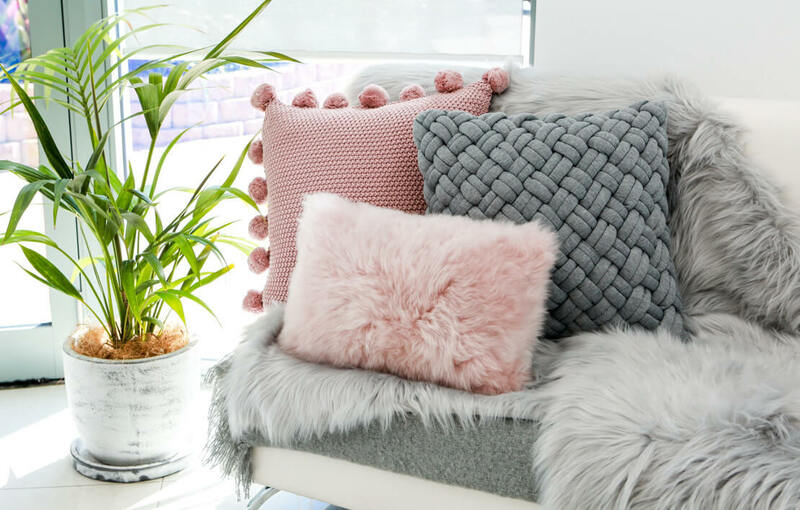 It is also one that supports her philosophy that beauty services should define your personal features whilst preserving a look that reinforces your natural beauty. 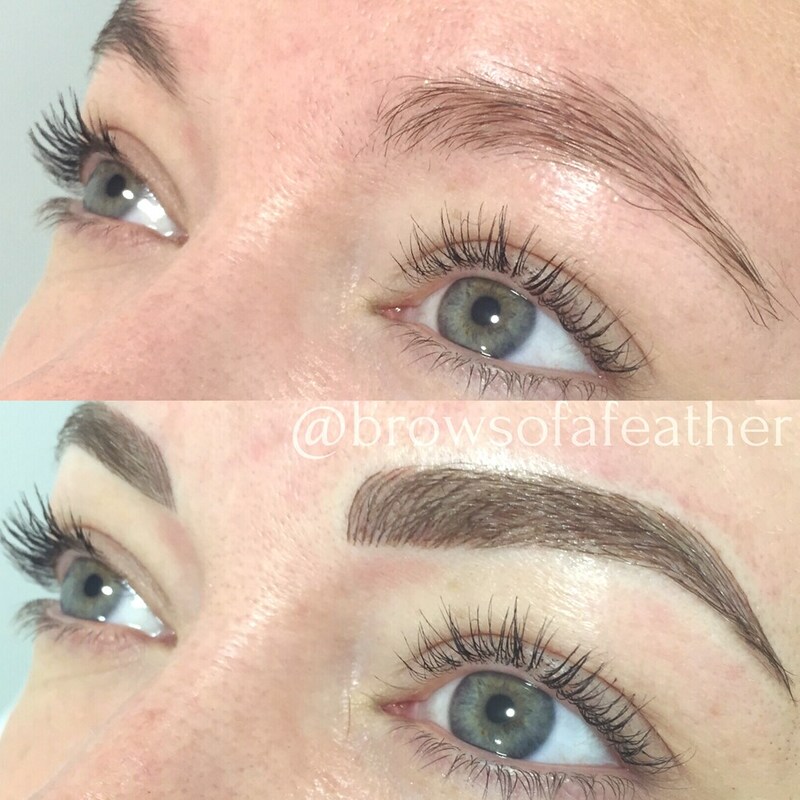 Feather Touch Brows is a semi-permanent hair stroke tattooing technique that will blend, thicken and enhance your natural brow shape to give you a fuller and more defined natural looking brow. The feathered hair strokes are delicately placed to mimic your natural eyebrow hair. We reshape the eyebrows to frame your eyes and highlight your facial features. 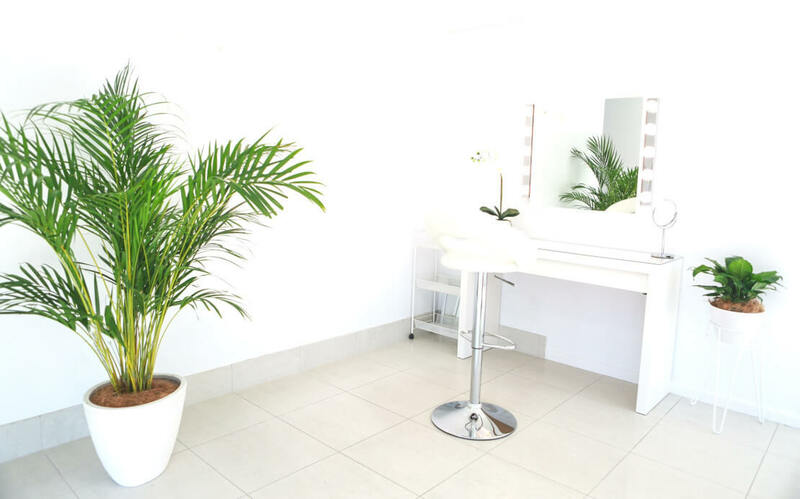 Every treatment is uniquely customised to suit the individuals personal preferences. The procedure is done with a hand held tool called a micro blade which gives the illusion of delicate and fine hair-like strokes. A hypo-allergenic pigment is implanted into the skin and can last up to 18 months (results will vary depending on the client’s exposure to sun and resistance to the pigment). A topical anaesthetic is continually applied to decrease discomfort during the procedure. Depending on the depth of colour requested, most people are comfortable in public in 2-5 days. If you have a pre existing medical condition or currently taking medications that could hinder your treatment, please advise us prior to your appointment as you may require a letter from your Doctor to proceed with the treatment. Failing to do so will result in forfeiting your deposit. 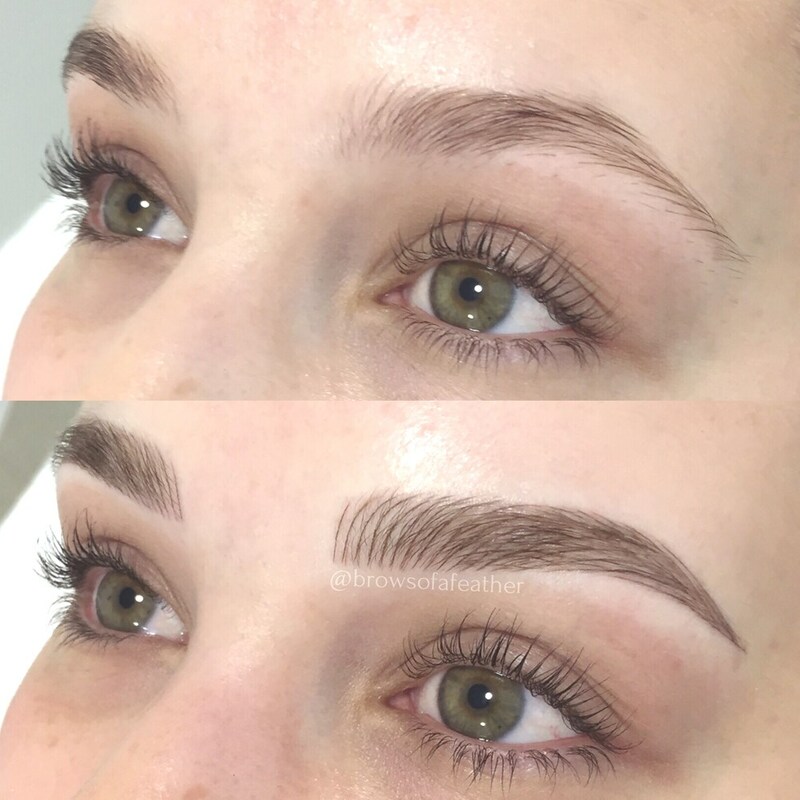 Feather Touch Brows is a semi-permanent hair stroke tattooing technique that will blend, thicken and enhance your natural brow shape to give you a fuller and more defined natural looking brow. The procedure is done with a hand tool called a micro blade which gives the illusion of delicate and fine hair-like strokes. How long does Feather Touch Tattooing last? Everyone’s skin heals and responds to the pigment differently however the tattooing will generally last anywhere from 6 months (in very rare cases) up to 18 months. 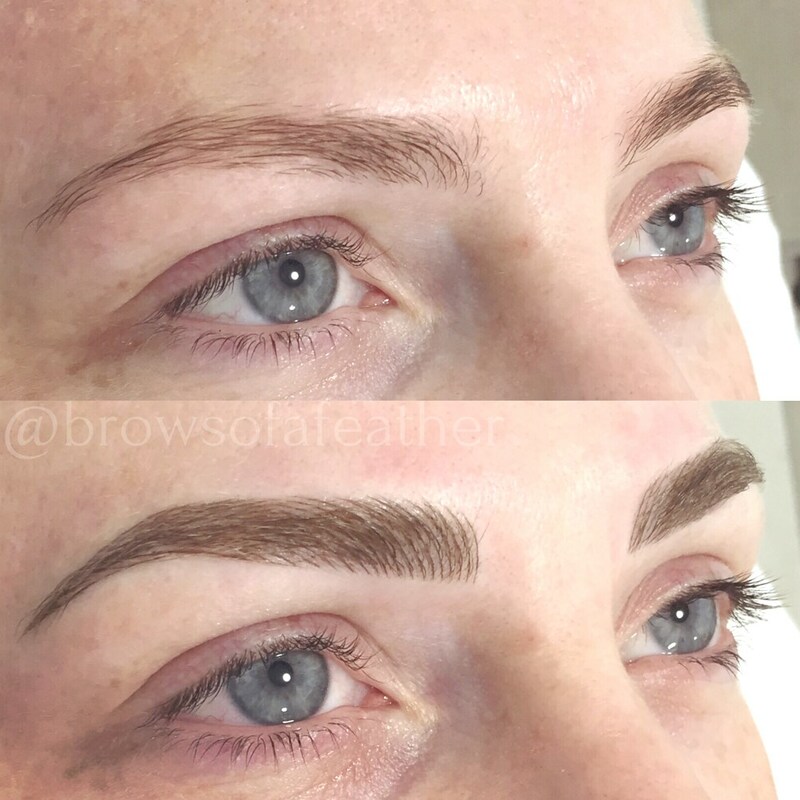 We do recommend a “brow refresh” for all clients within 12 months of your treatment. 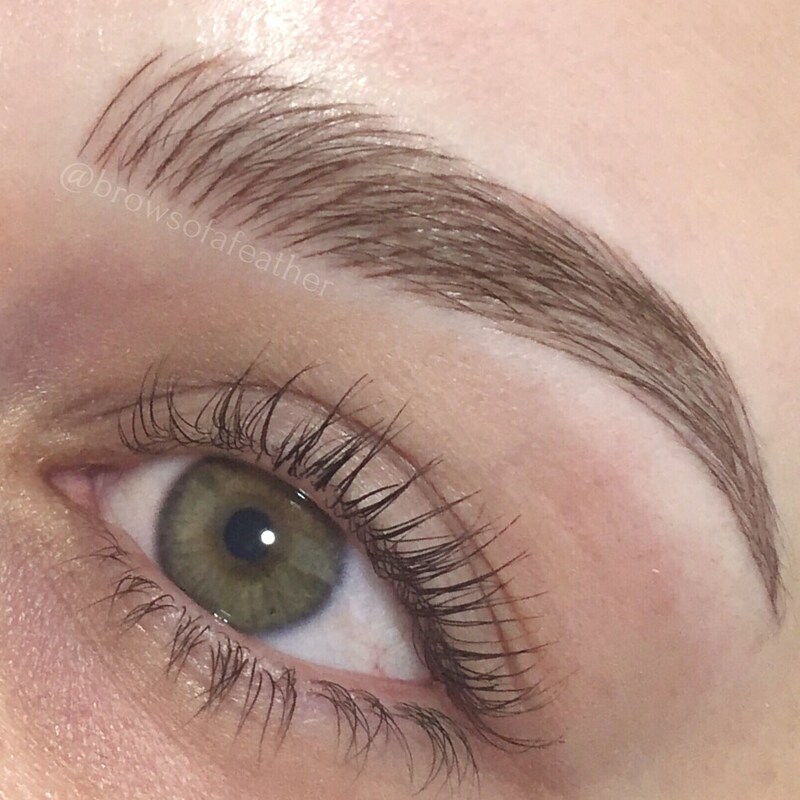 What factors will affect my Feather Touch Brows? Lifestyle – How often you are in the sun, swim in chlorinated pools and exercise or perspire. Medications – Some medications can cause the skin to resist the pigment and hasten the fade out rate of the tattoo. Iron deficiencies / Anaemia / Frequent Smoking – this may cause increased bleeding during the procedure and hasten the fade out rate of the tattoo. Skin Type – The tattooing will generally fade out at a faster rate on oily skin. Glycolic scrubs, vitamin A & C and active skin care products will fade the tattooing faster and should be avoided for 1 week prior to your appointment. It will also assist the longevity of your tattooing to completely avoid using these products on the tattooed area post treatment. Alcohol / Caffeine – Both should be avoided the night before and on the day of your procedure. Can you tell me about the healing process and aftercare? Your brows will take approximately 7 – 10 days to heal. You may experience slight swelling for the first 3 – 4 days. You may also experience some flakiness throughout the healing process. It is very important not to pick or scratch the area. You can not get your brow tattoo wet for 7 days or sweaty for a minimum of 5 – 7 days after the procedure. It is important to keep the area that has been tattooed completely clean (no makeup, cleansers etc) throughout the healing process. I will provide you with aftercare cream that is to be applied VERY SPARINGLY 3 – 5 times a day until the area has healed completely. A topical anaesthetic is applied prior to your treatment and continually applied to decrease discomfort throughout the procedure as well. It is important to remember that everyone’s pain threshold is different and your comfort is of the upmost importance throughout the whole duration of your treatment. How will it look immediately after? Bear in mind the colour will appear approximately 30 – 40% darker than the desired shade for the following 3 -4 days after your procedure. How many sessions are required for Feather Touch Brows? 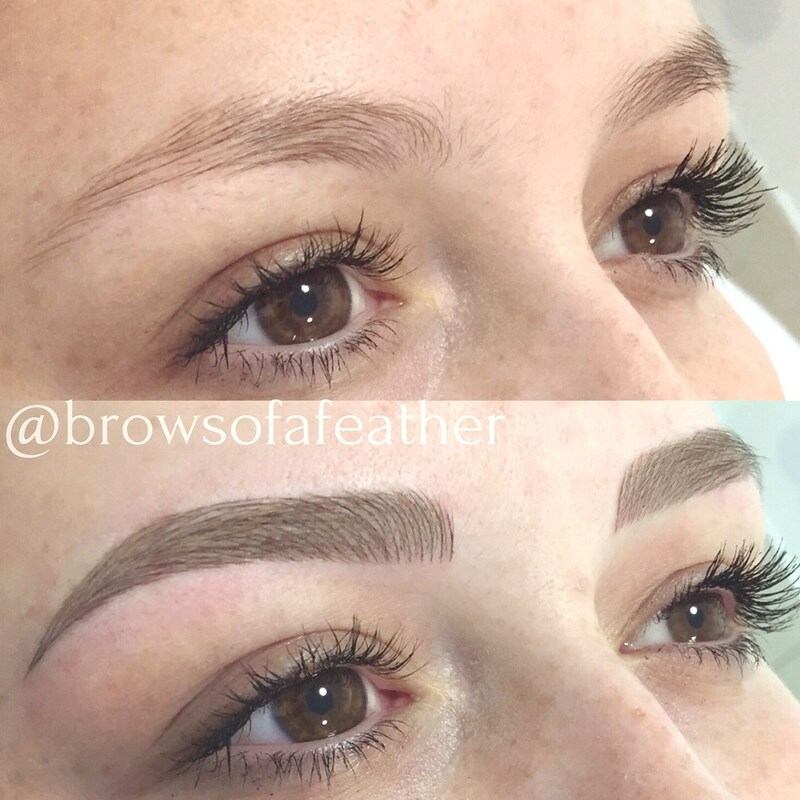 How long does an appointment for Feather Touch Brows take? 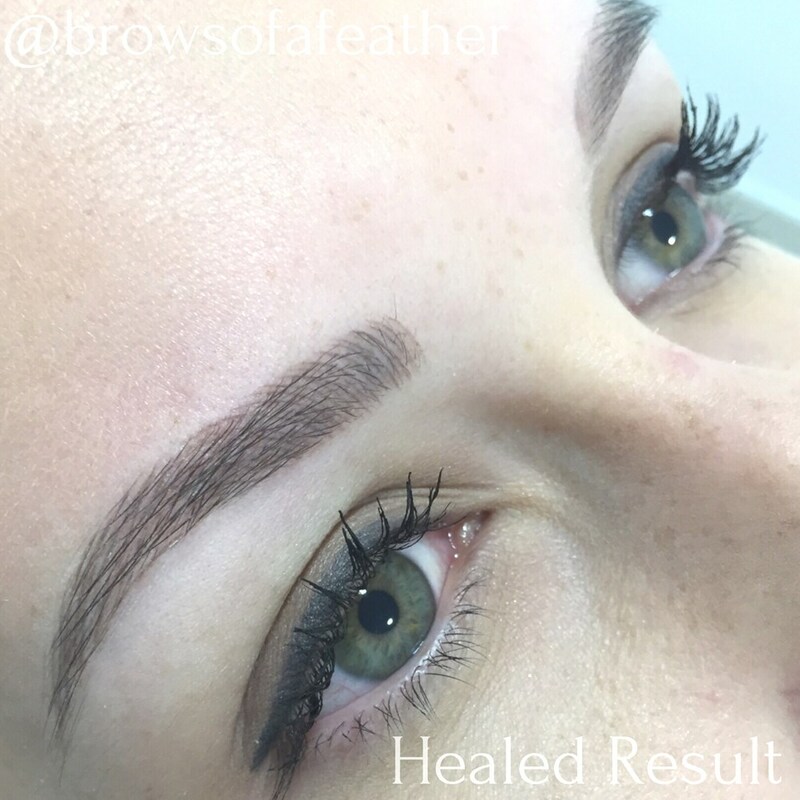 Feather Touch Brows take approximately 1.5 – 2 hours in total including a very thorough consultation and 20 minutes numbing prior to your treatment. We ask that you avoid makeup on the area being treated however if you are coming straight from work it is no issue at all – we can remove your makeup for you. Brows of a Feather reserves the rights to refuse its services and prices are subject to change at any time. 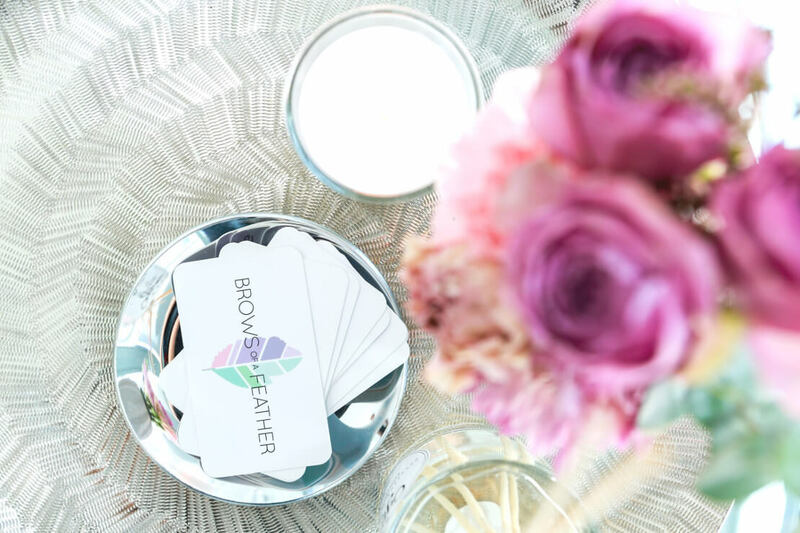 Returning clients booking in for 'Brow Refresh' services must have had their last cosmetic tattoo treatment conducted at Brows of a Feather to receive our 'Loyalty Rates'. Brows of a Feather cannot guarantee successful results on 100% of our clients as everyone's skin heals and accepts the pigment differently. 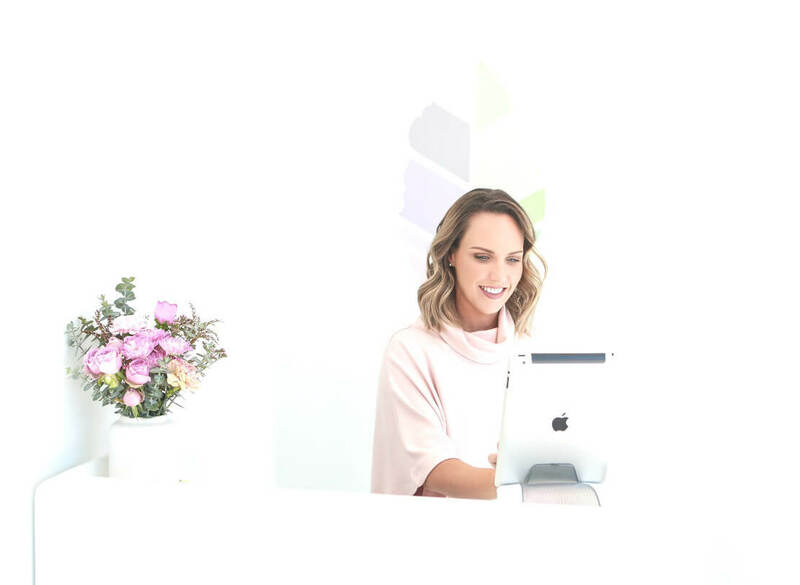 Prospective clients should review all information contained on this website and during the pre procedure consultation as we do not offer refunds. A minimum of 48 hours notice is required to cancel and or reschedule your appointment (this includes “touch up” appointments). If you are forced to reschedule or cancel your appointment within of 48 hours of your scheduled appointment you will forfeit your deposit. © 2019 Brows of a Feather.